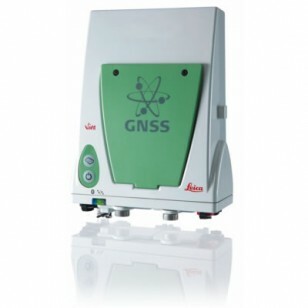 The Leica GS10 delivers the hallmarks of Leica GNSS – reliability and accuracy. Built on years of knowledge and experence, the Leica GS10 delivers the hallmarks of Leica GNSS – reliability and accuracy. Leica xRTK – delivers more positions in difficult environments. The Leica GS10 is designed to suit any surveying task.